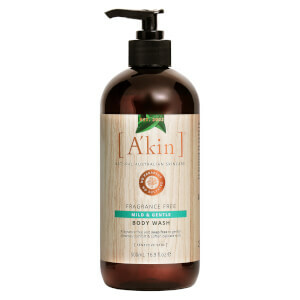 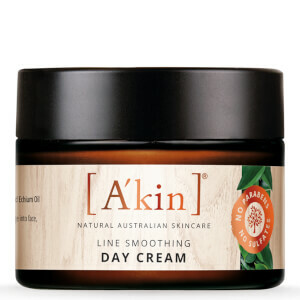 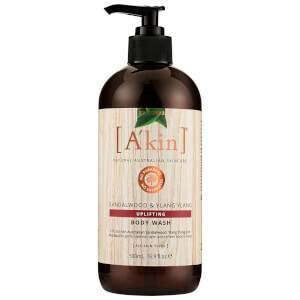 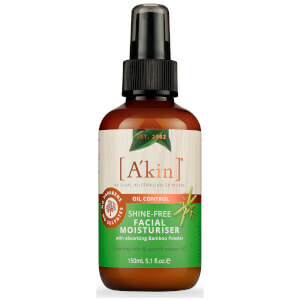 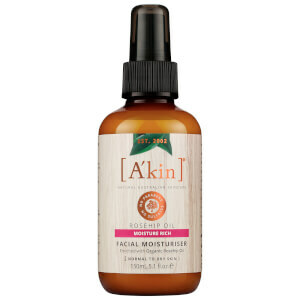 The secret behind organic looking skin and natural hair is A'kin. 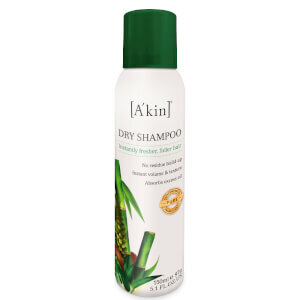 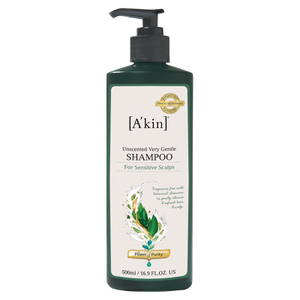 It contains active botanical ingredients that provide the best results in healthy-looking skin and hair. 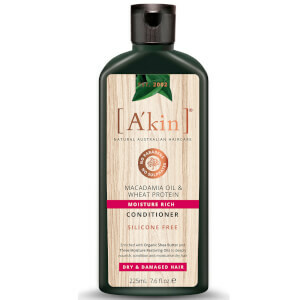 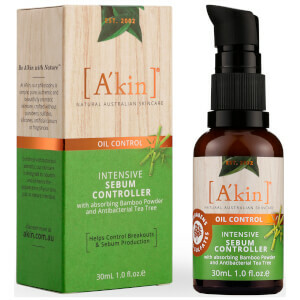 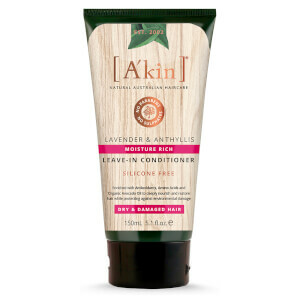 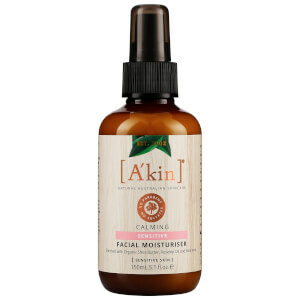 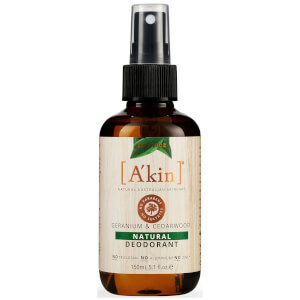 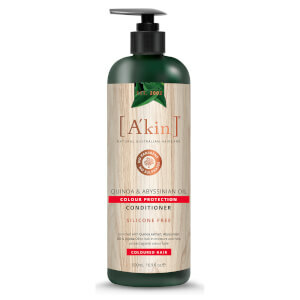 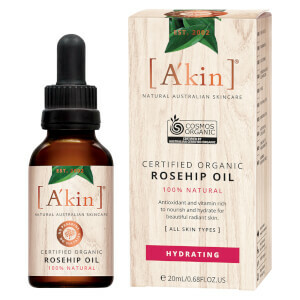 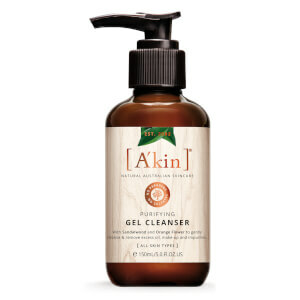 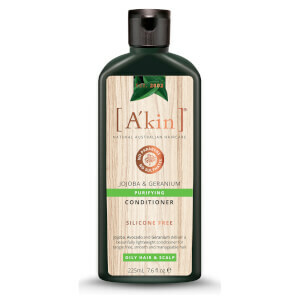 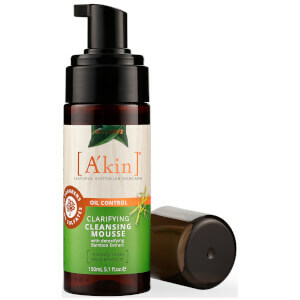 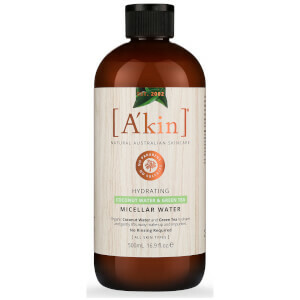 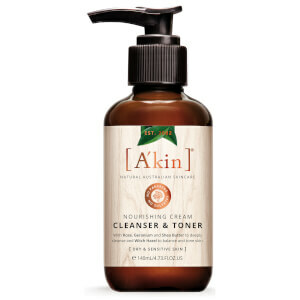 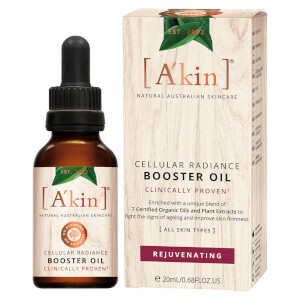 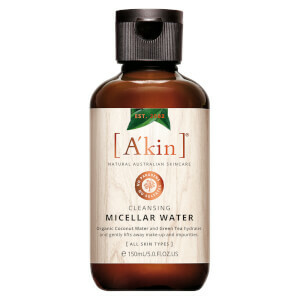 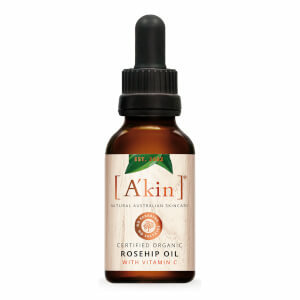 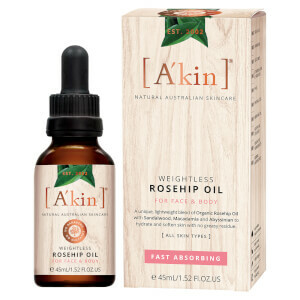 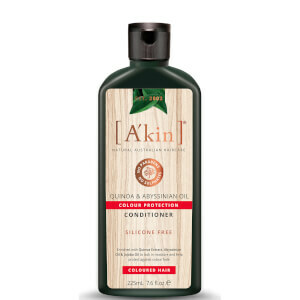 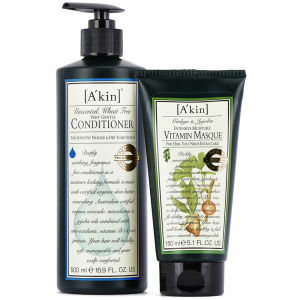 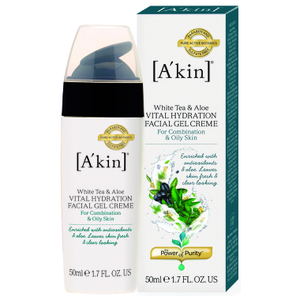 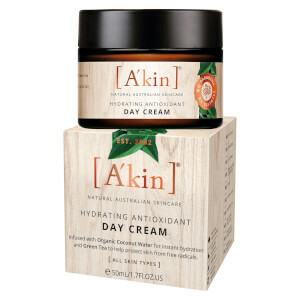 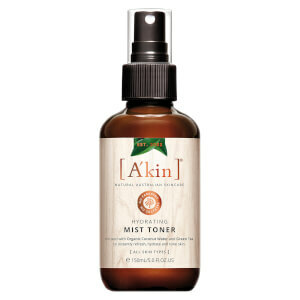 Transform yourself head to toe with A'kin.